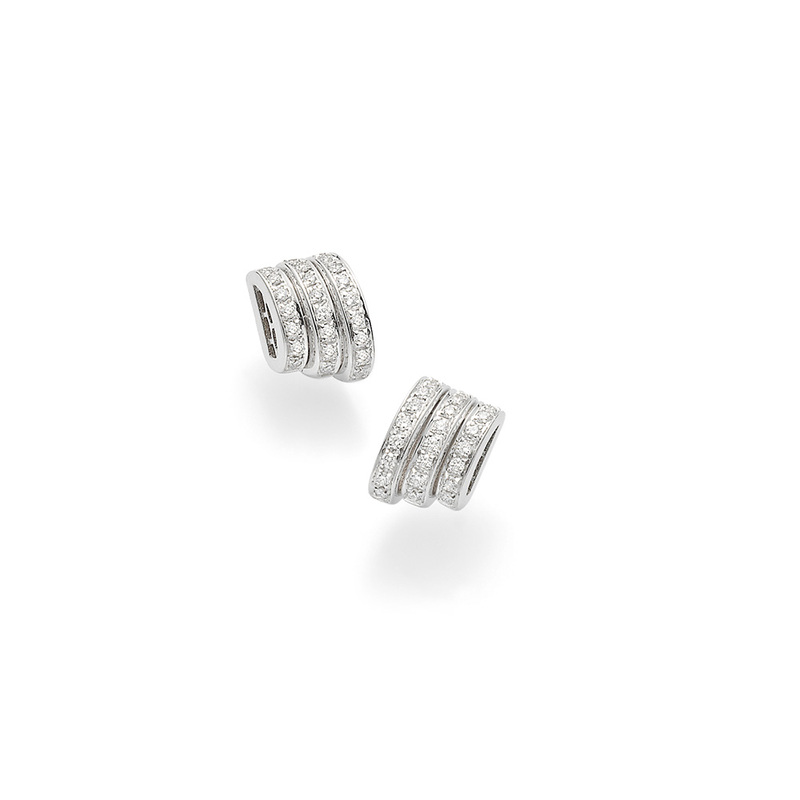 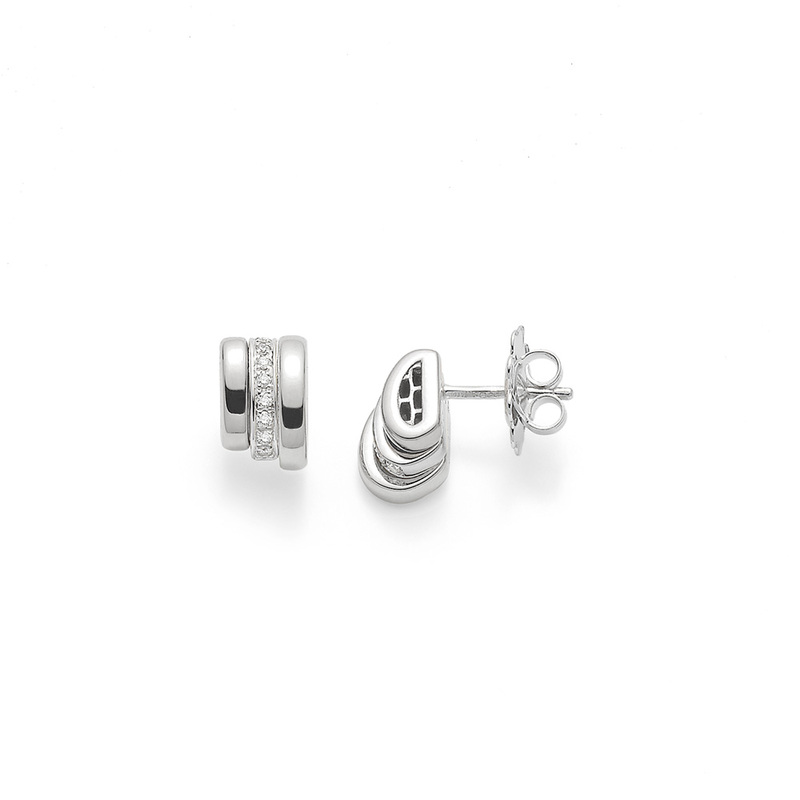 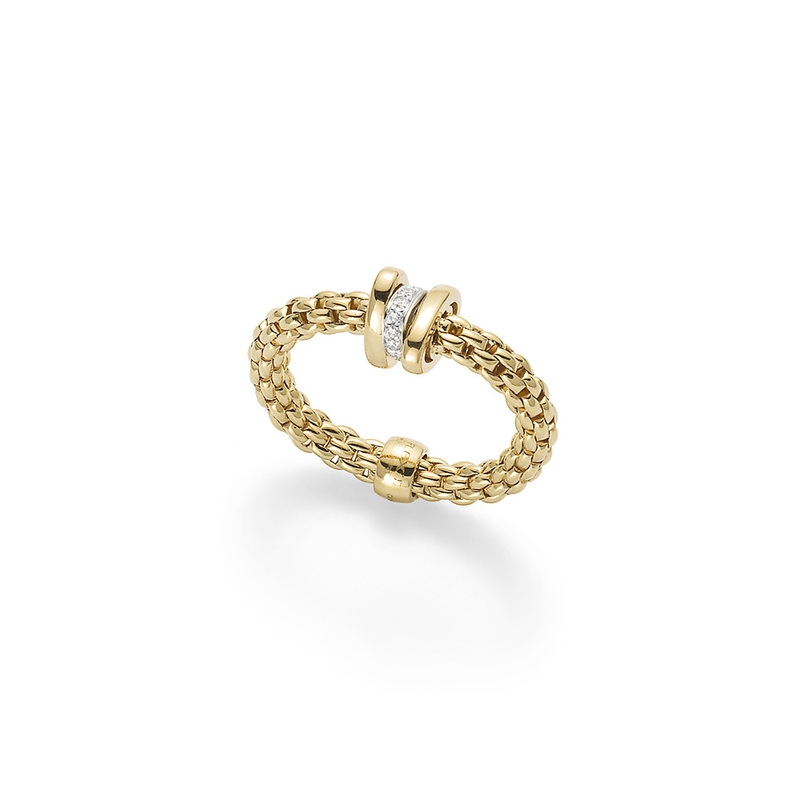 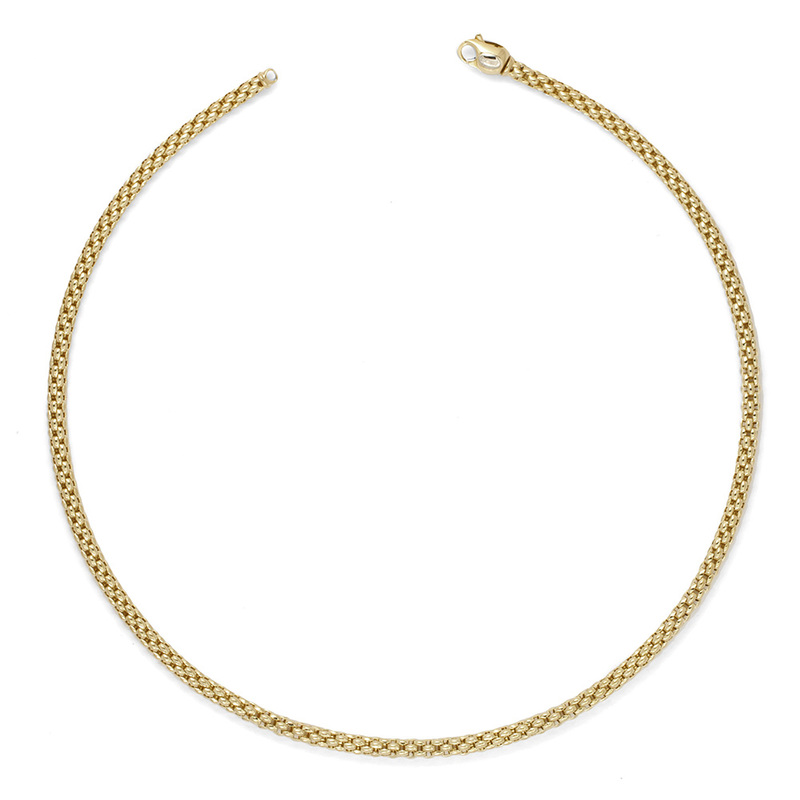 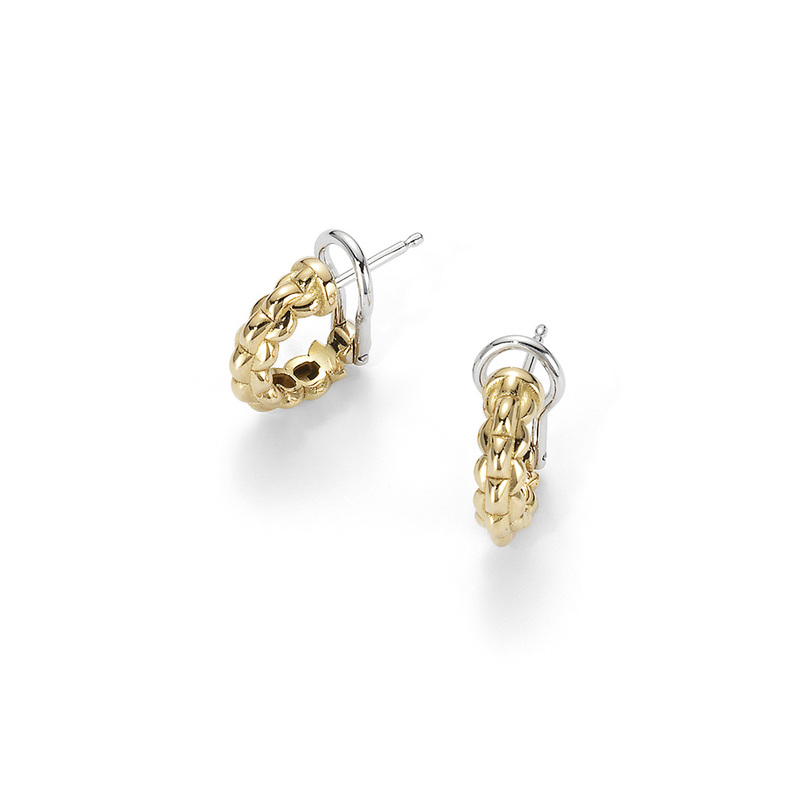 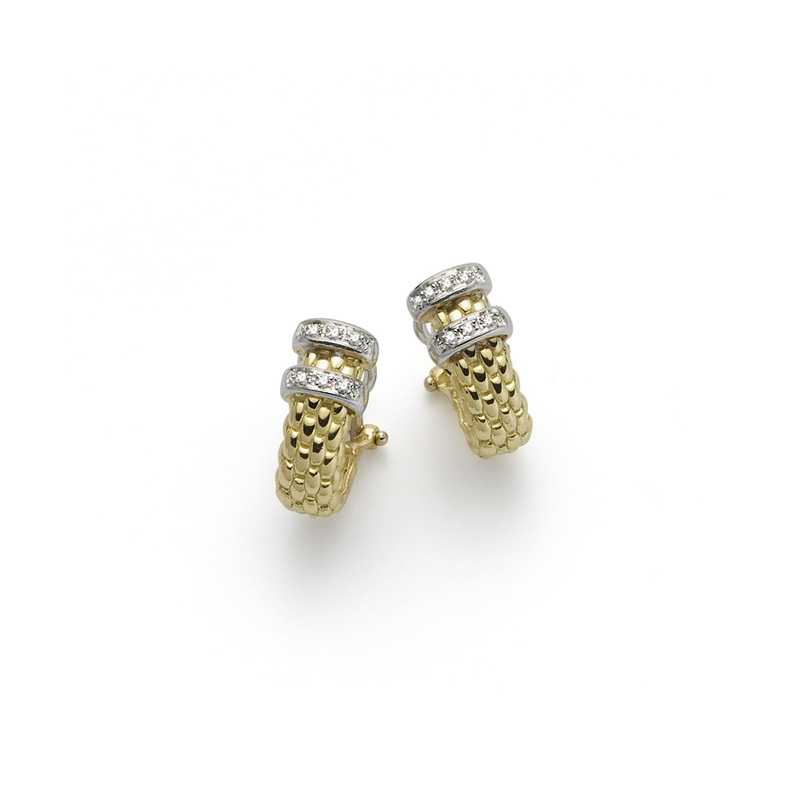 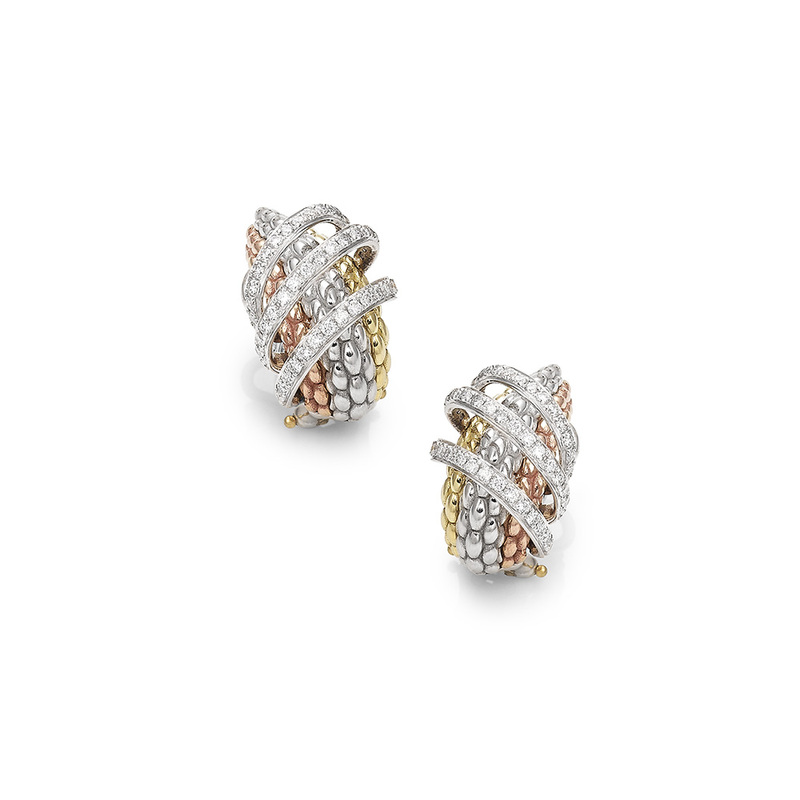 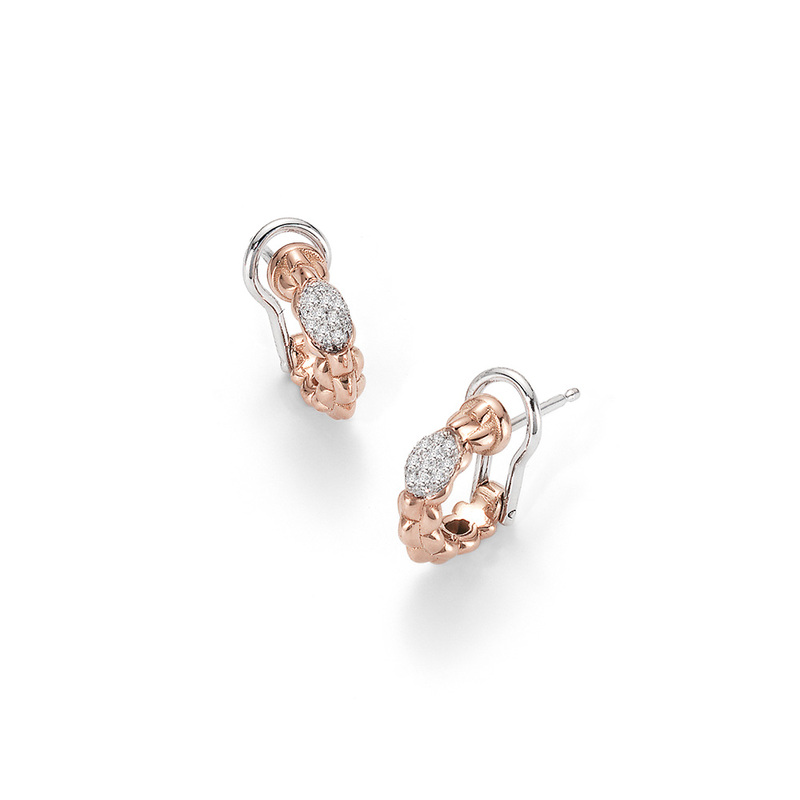 The finest collection of 18ct gold Jewellery made. 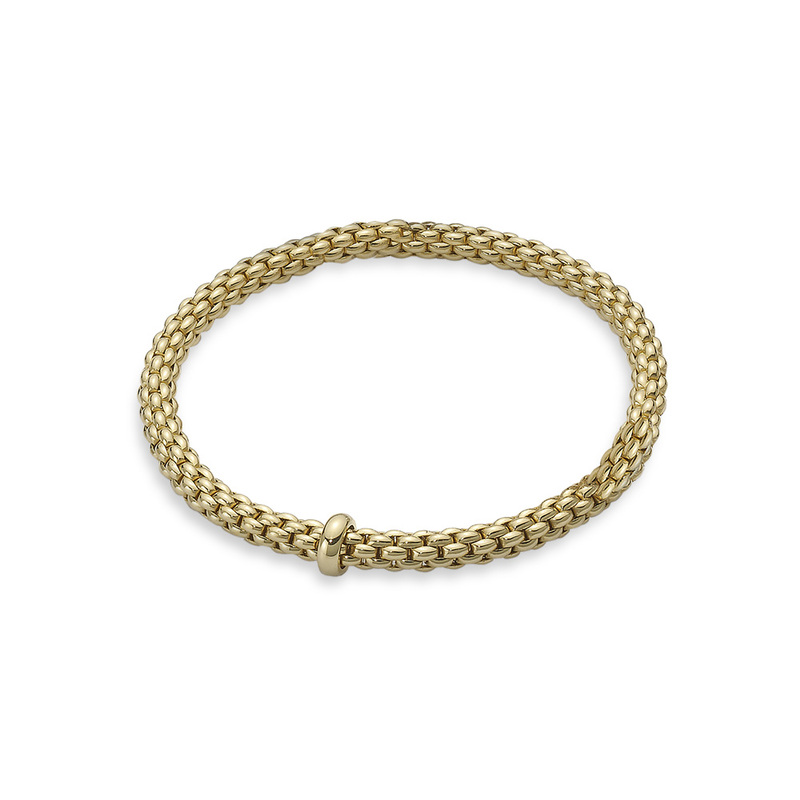 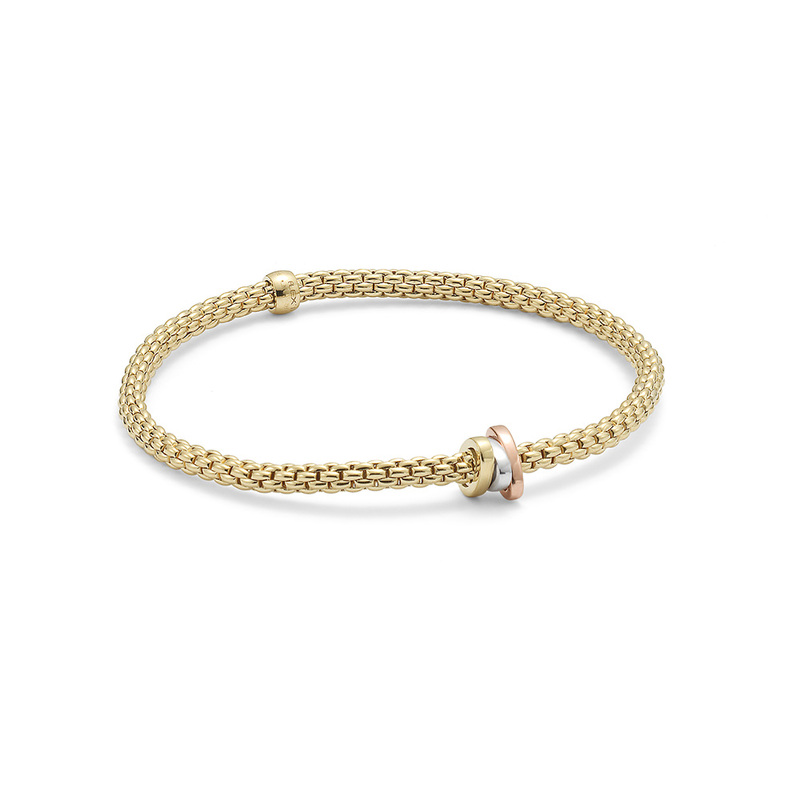 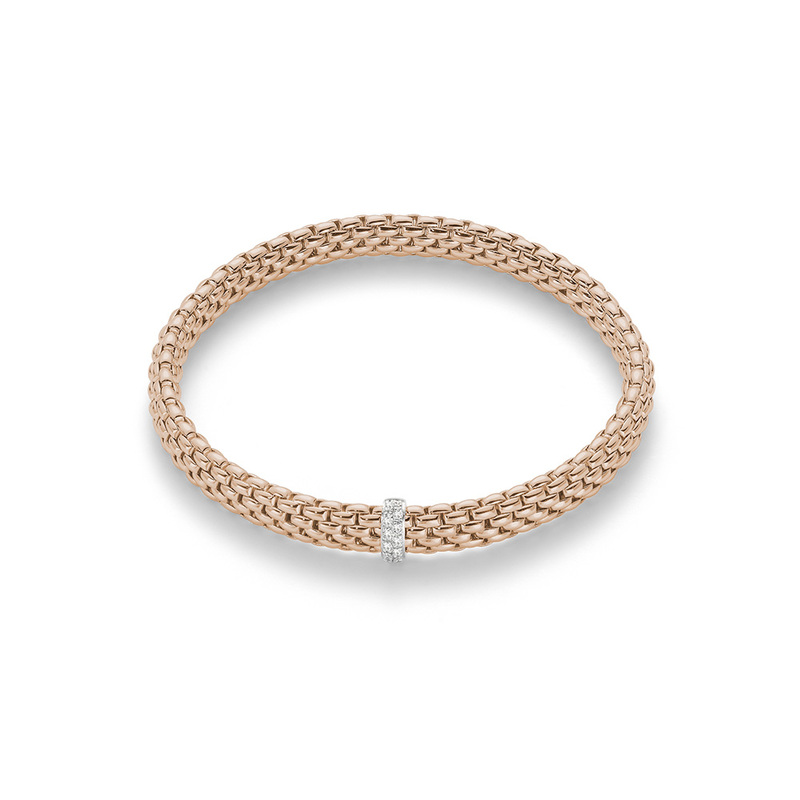 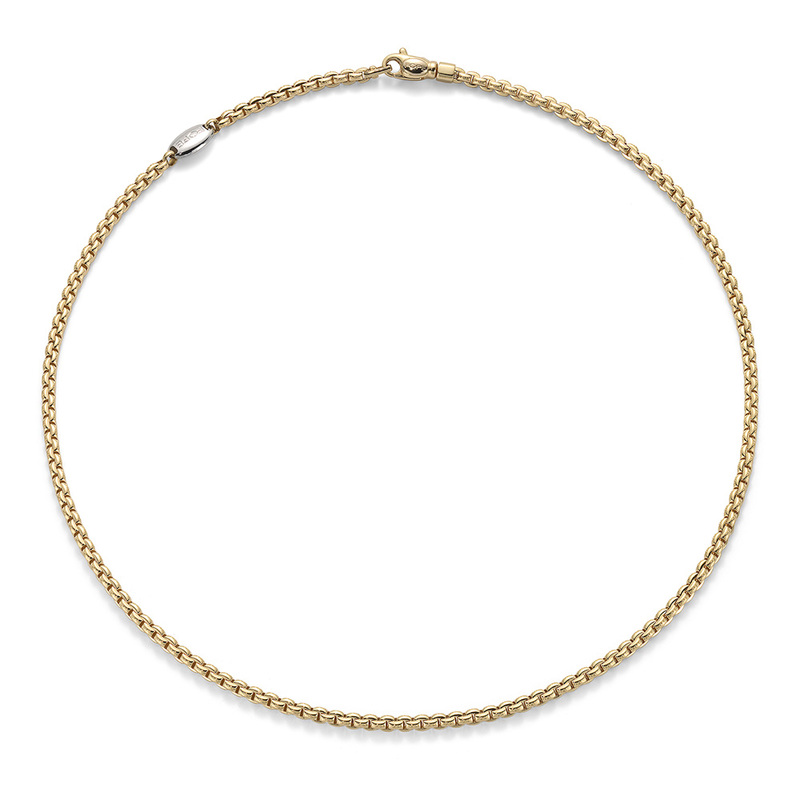 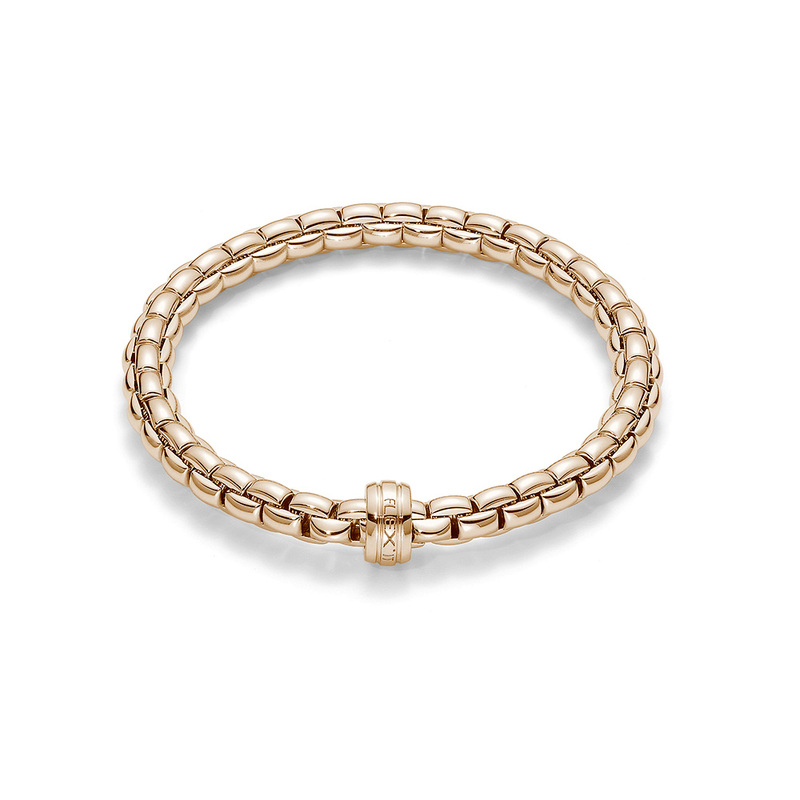 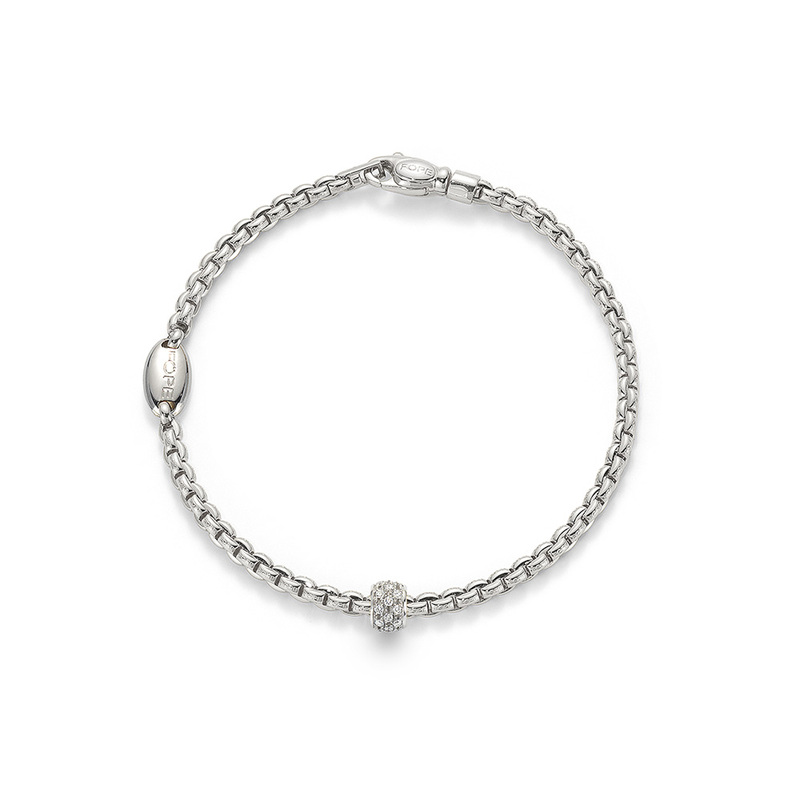 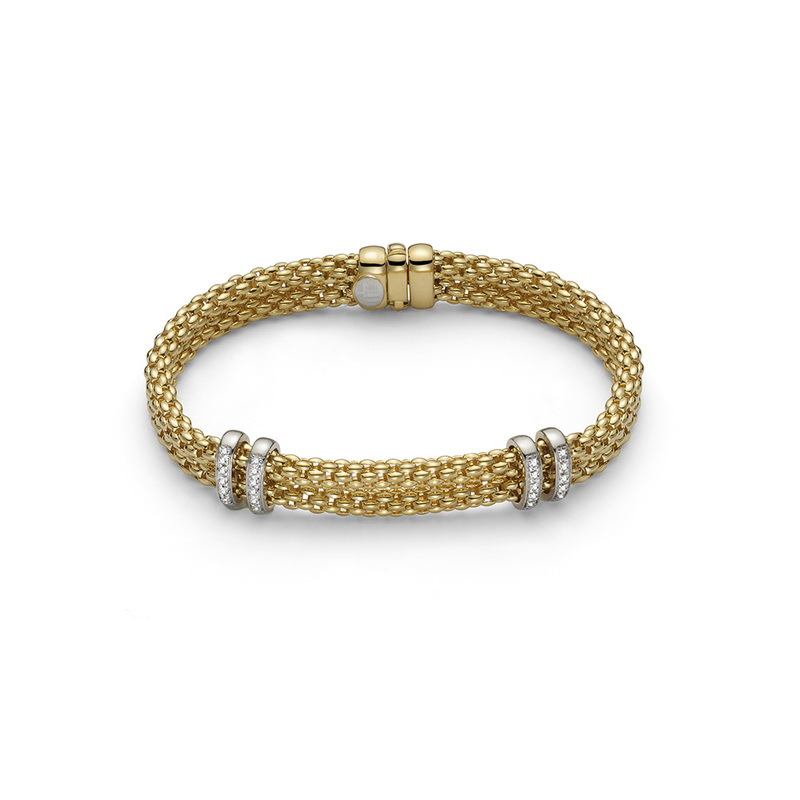 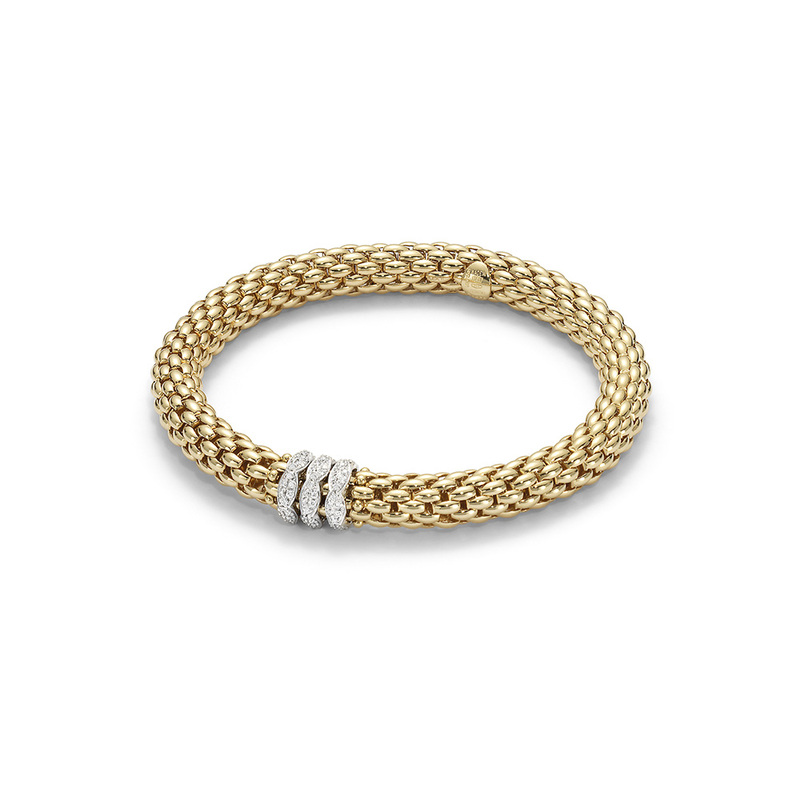 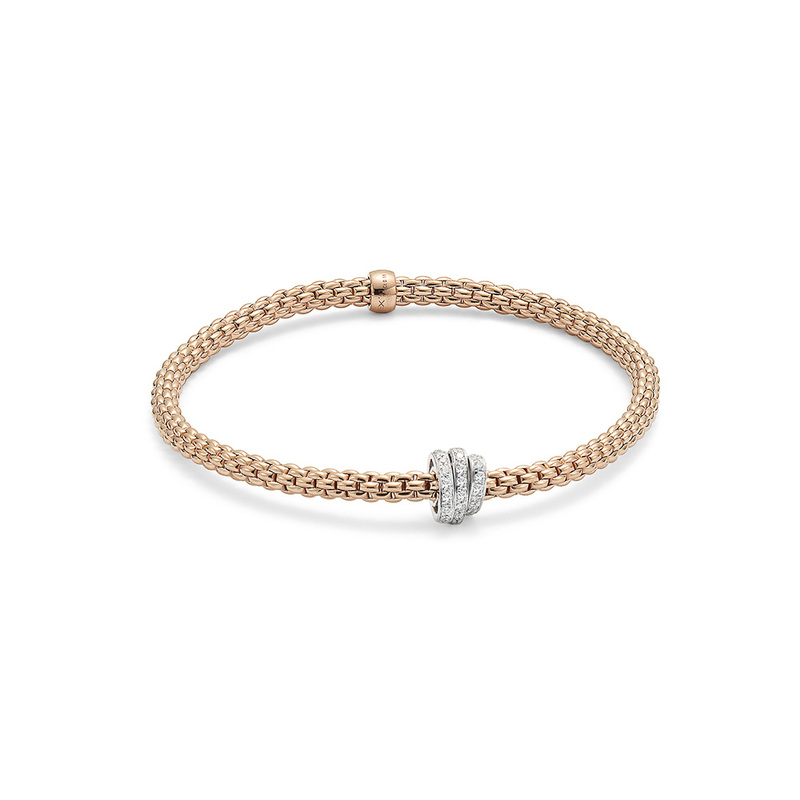 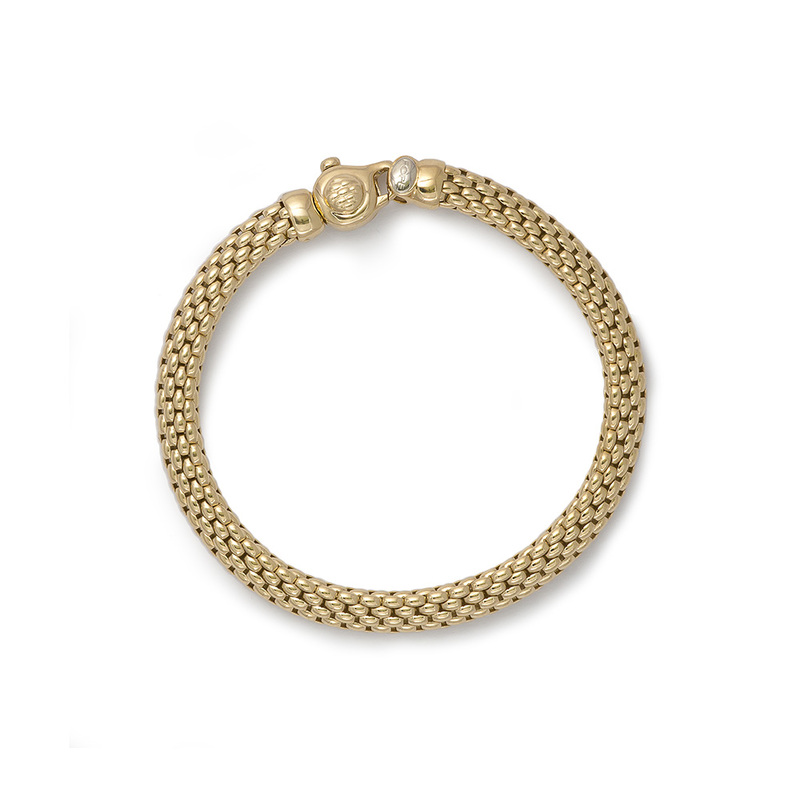 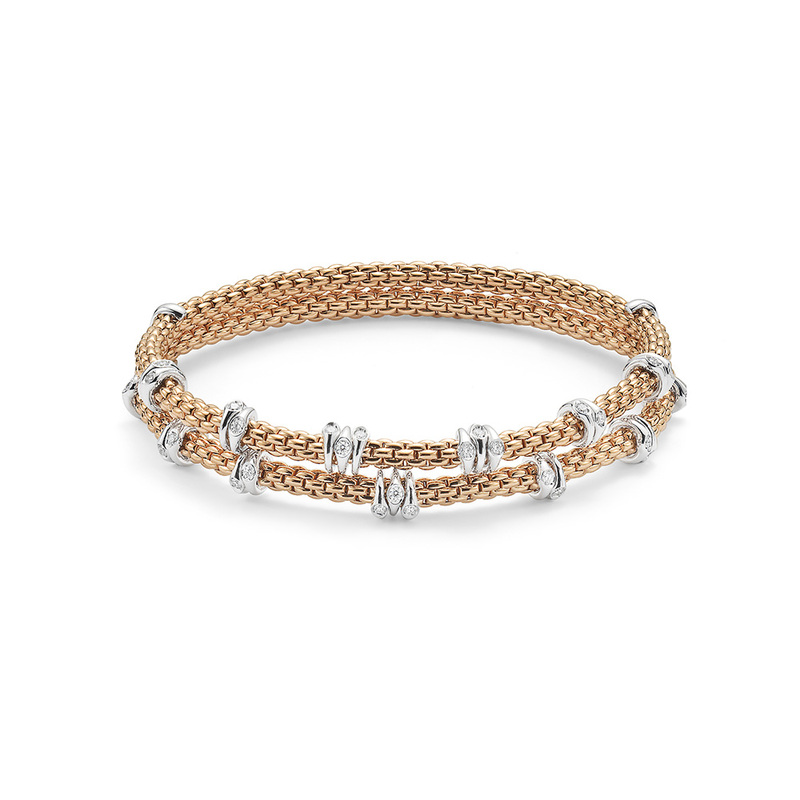 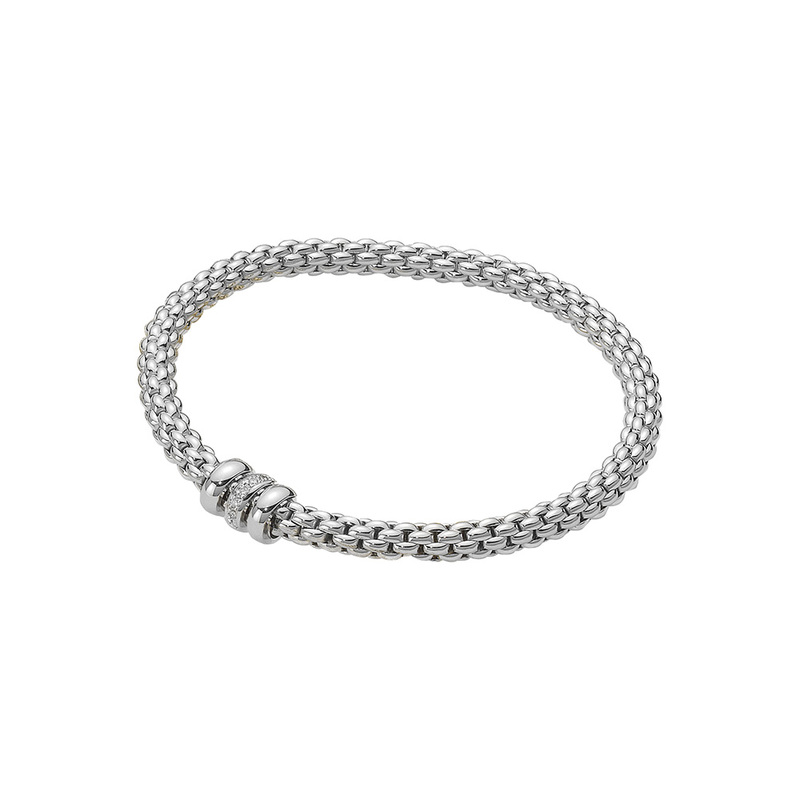 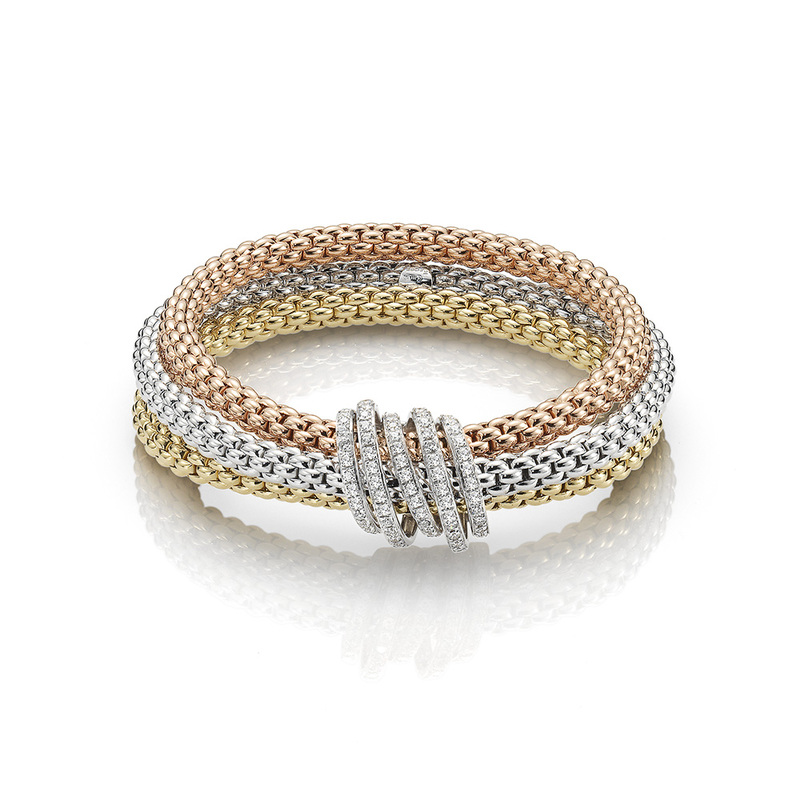 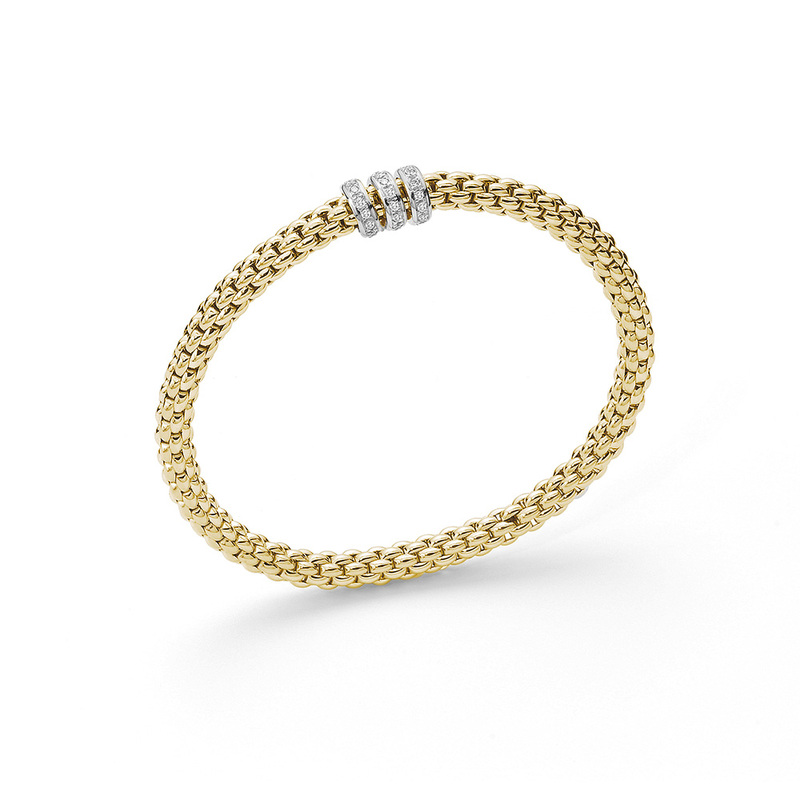 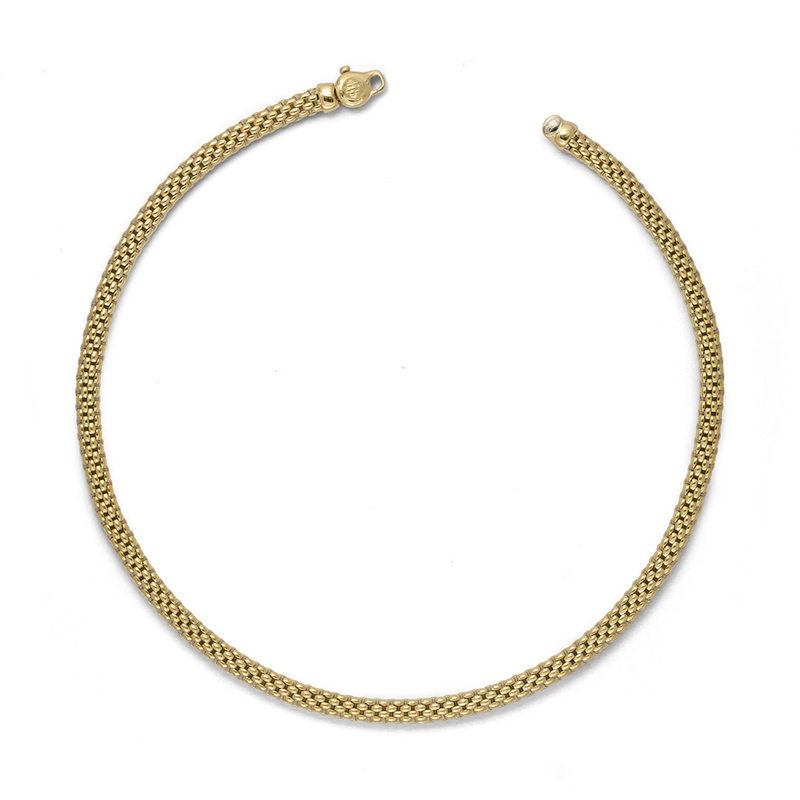 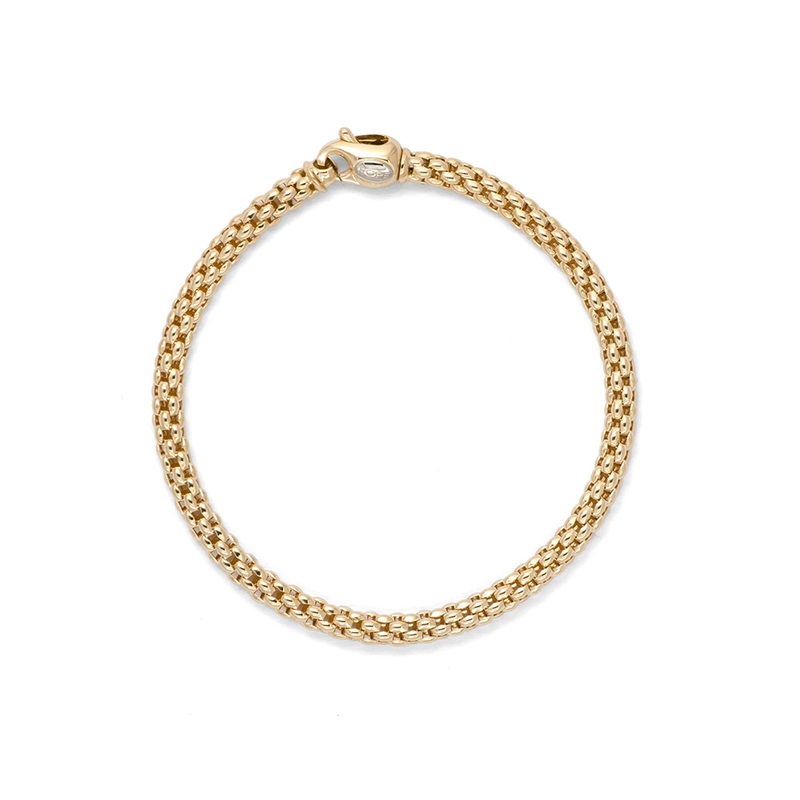 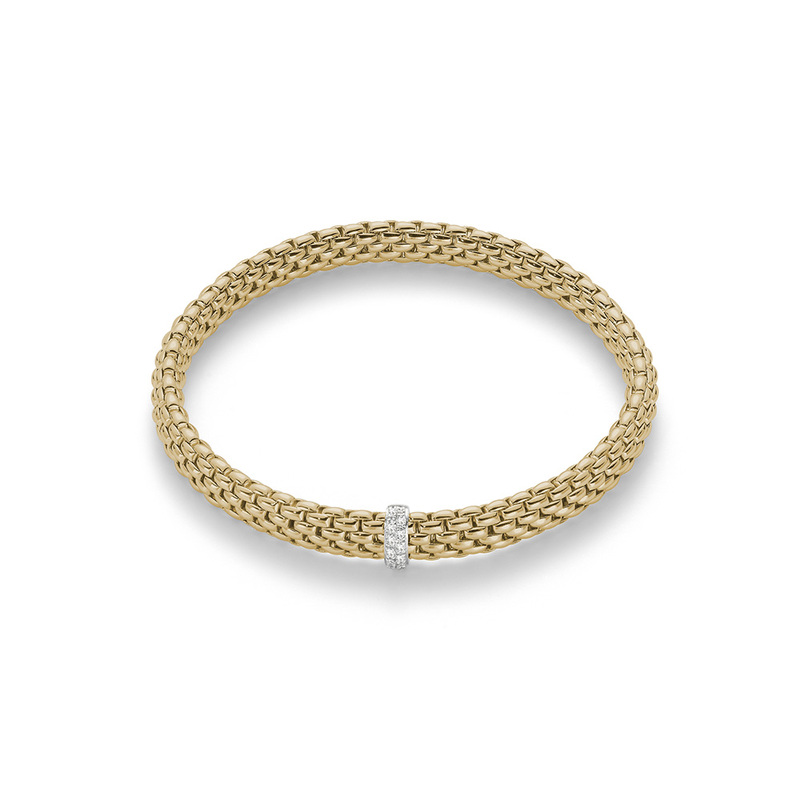 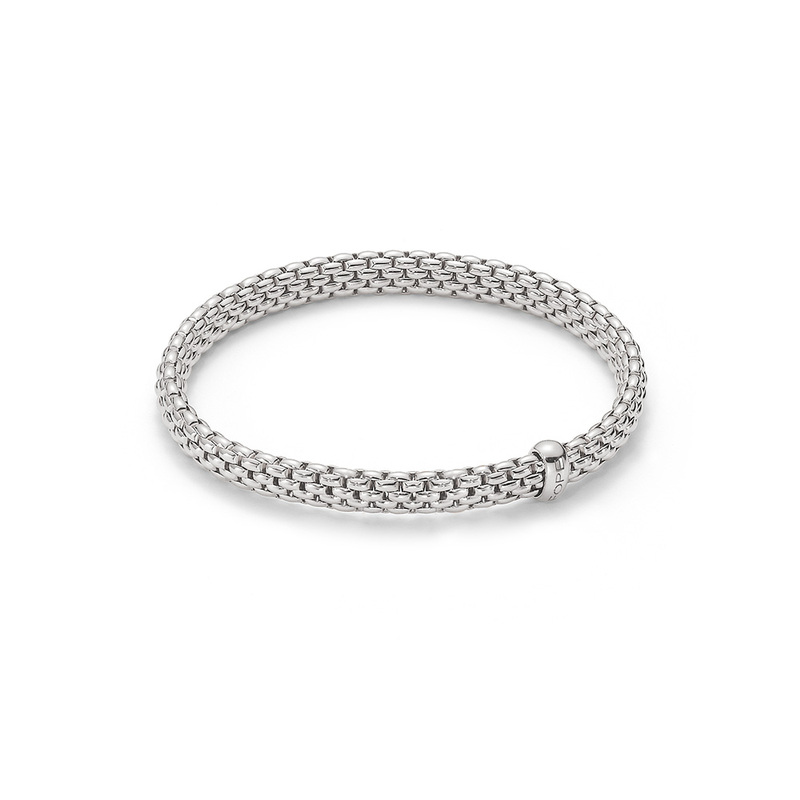 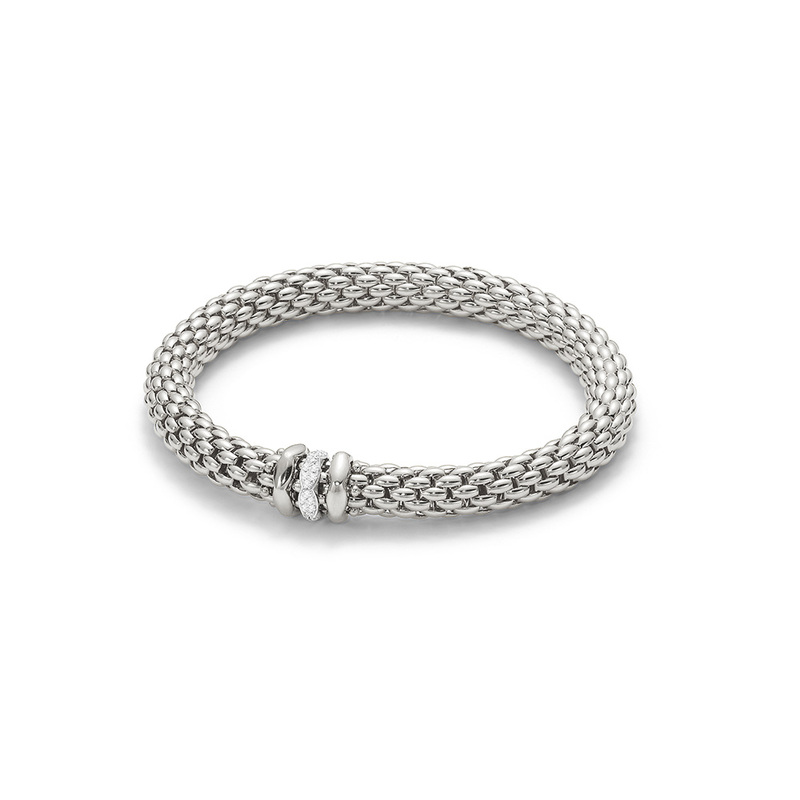 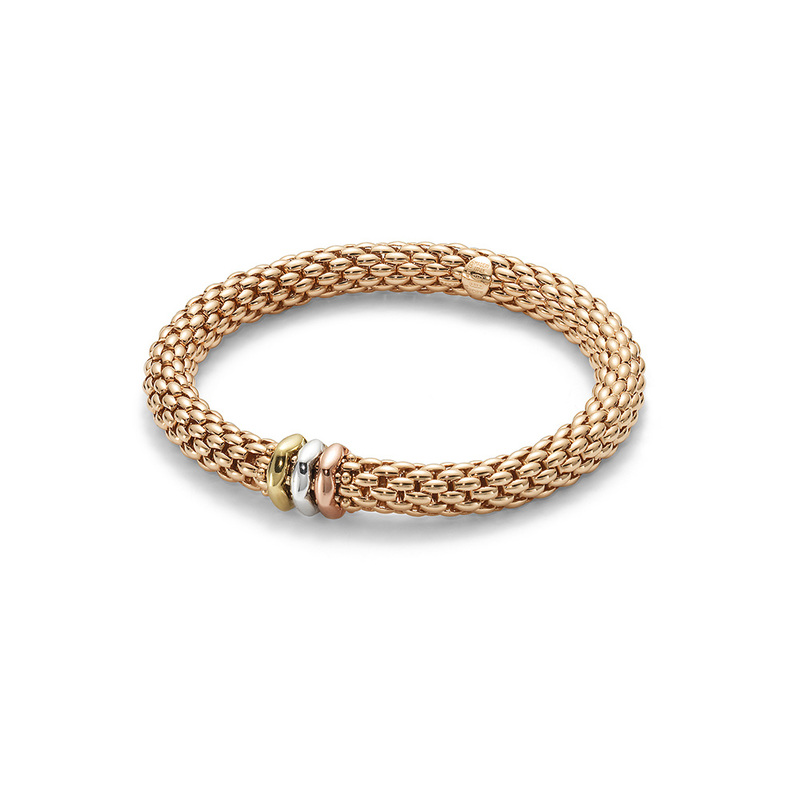 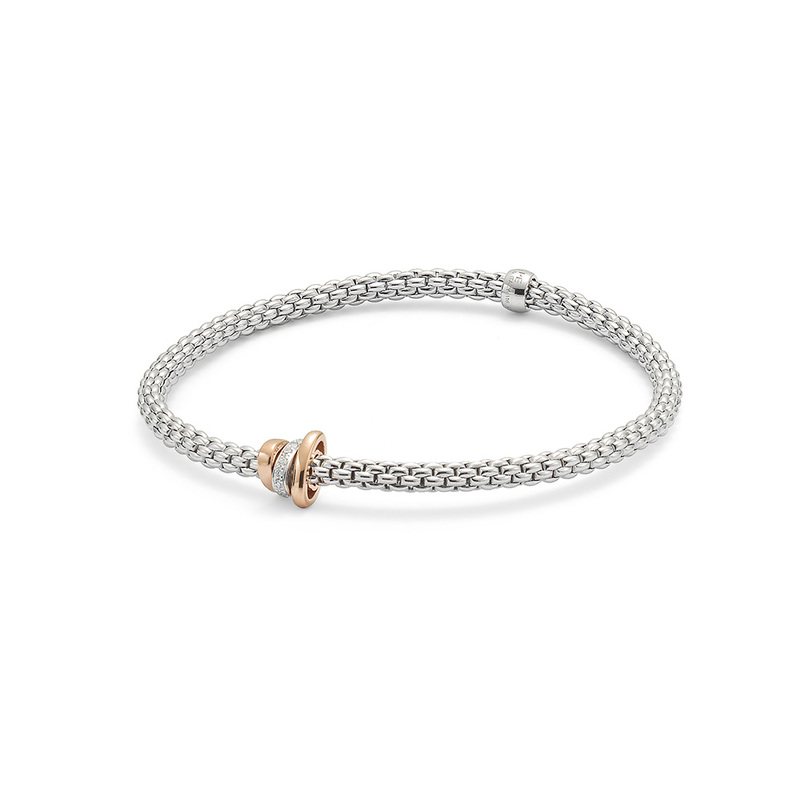 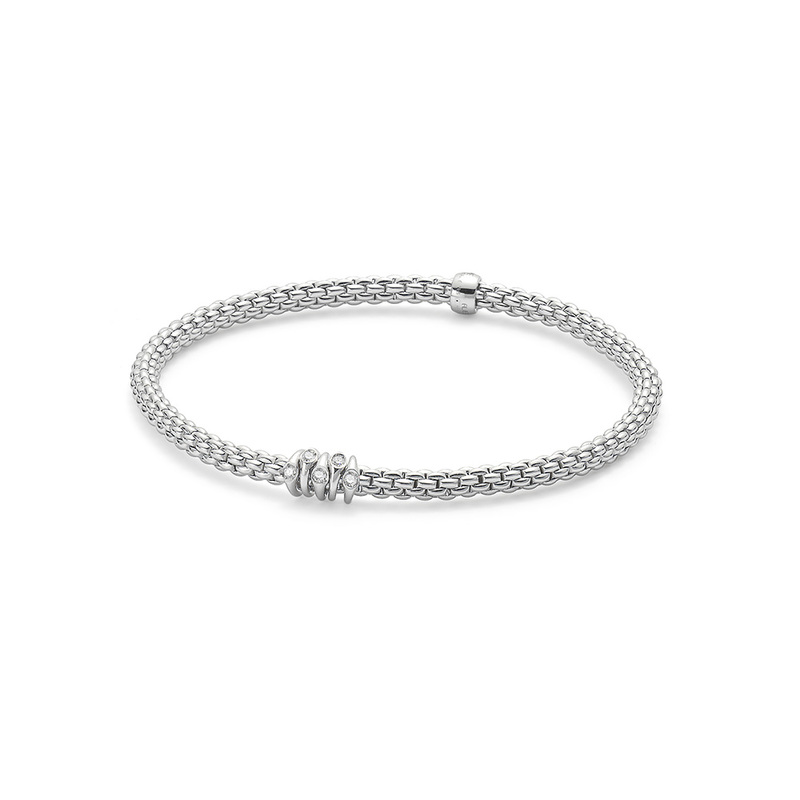 Manufactured in Vicenza in Italy the centrepiece of the collection is their Flex’it range of flexible bracelets entirely made in Flex’it gold, a patented and original invention that incorporates invisible 18ct gold springs, allowing the bracelet to be worn with no clasp. 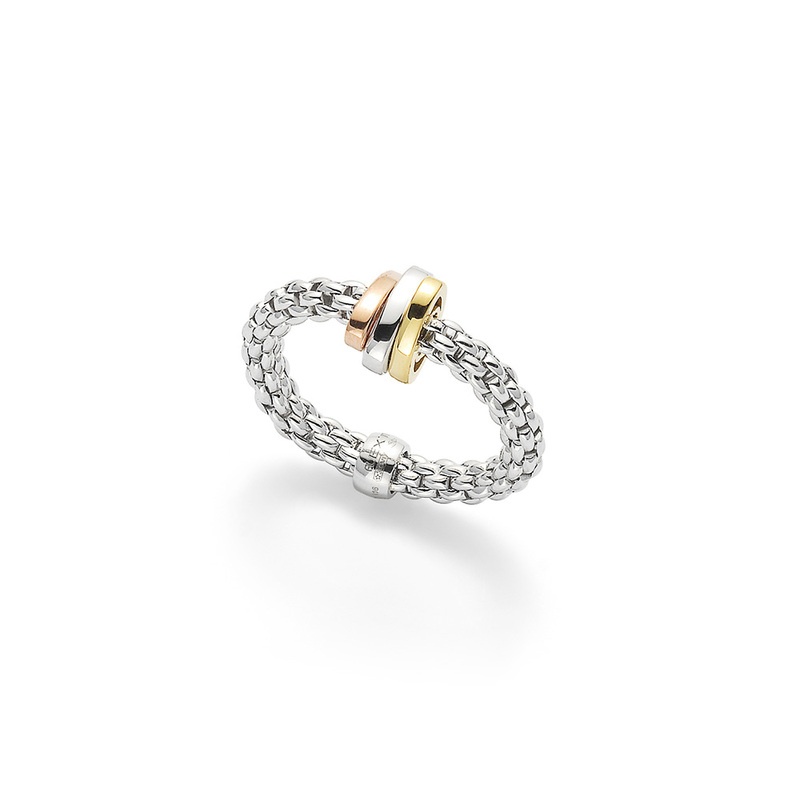 There are rings to match that expand to fit over any knuckle! 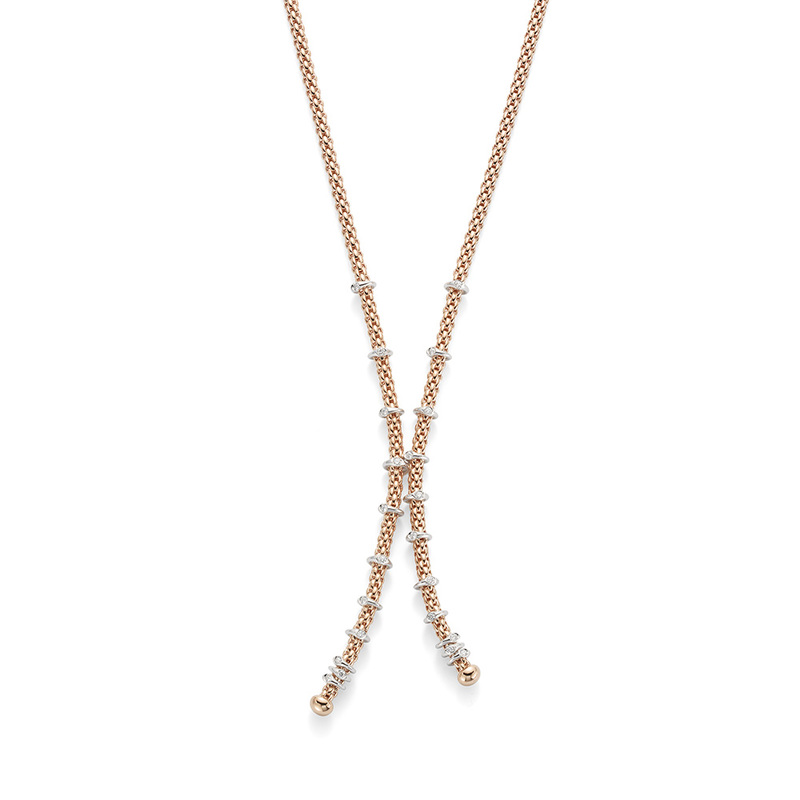 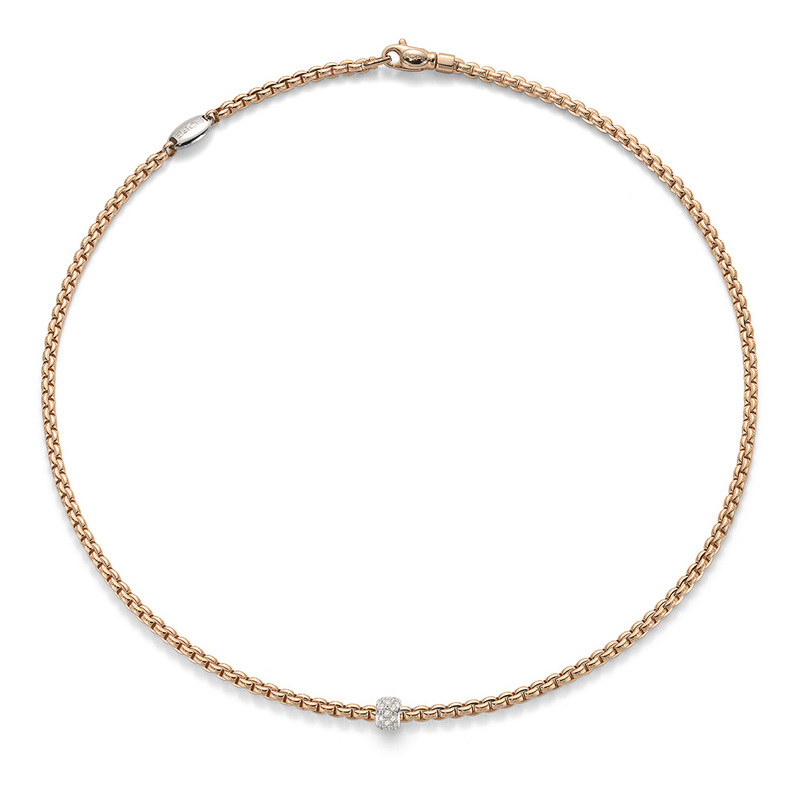 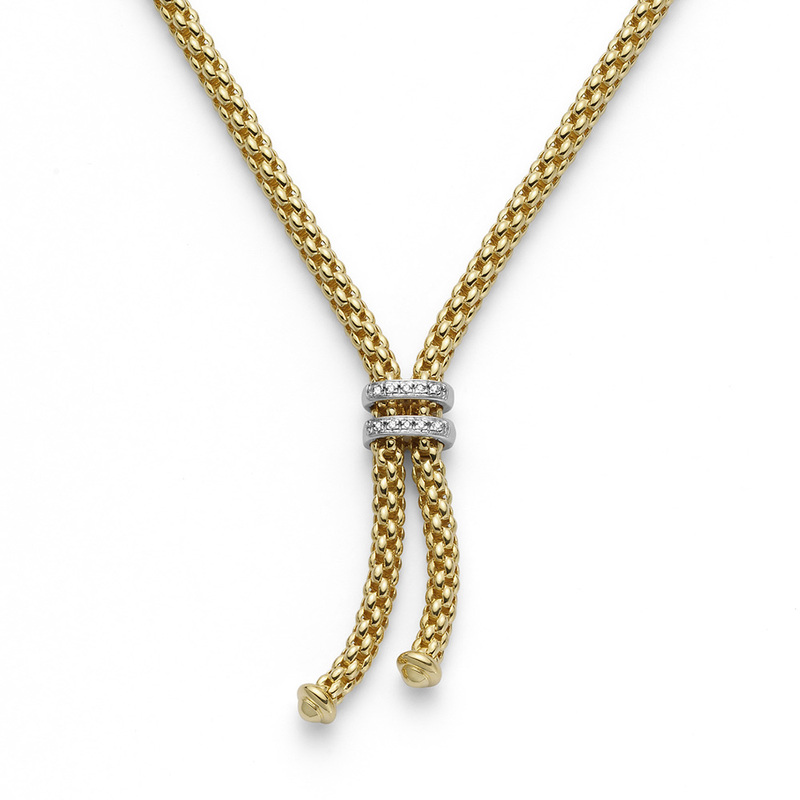 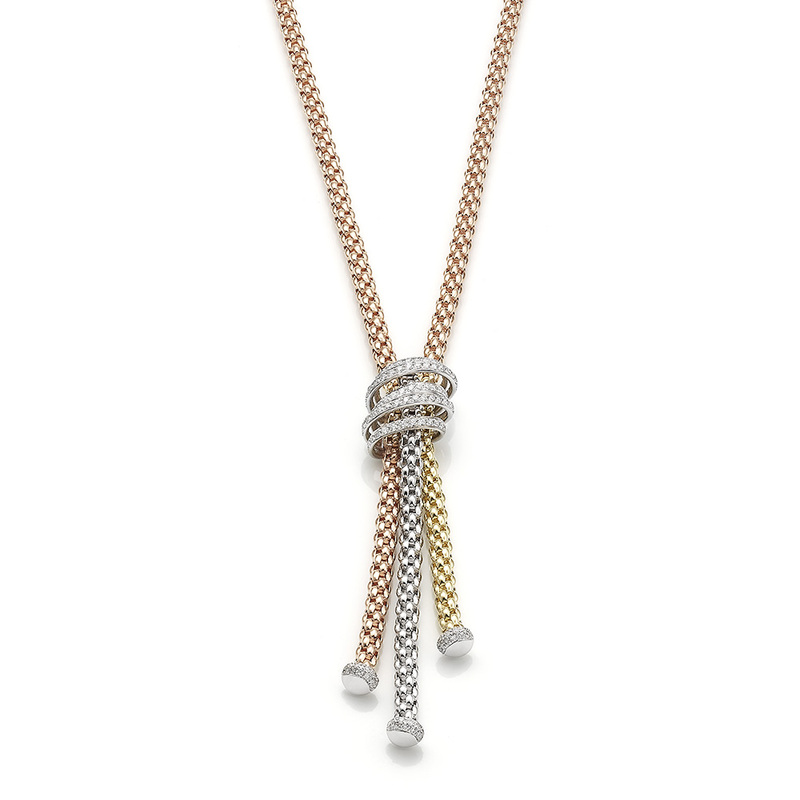 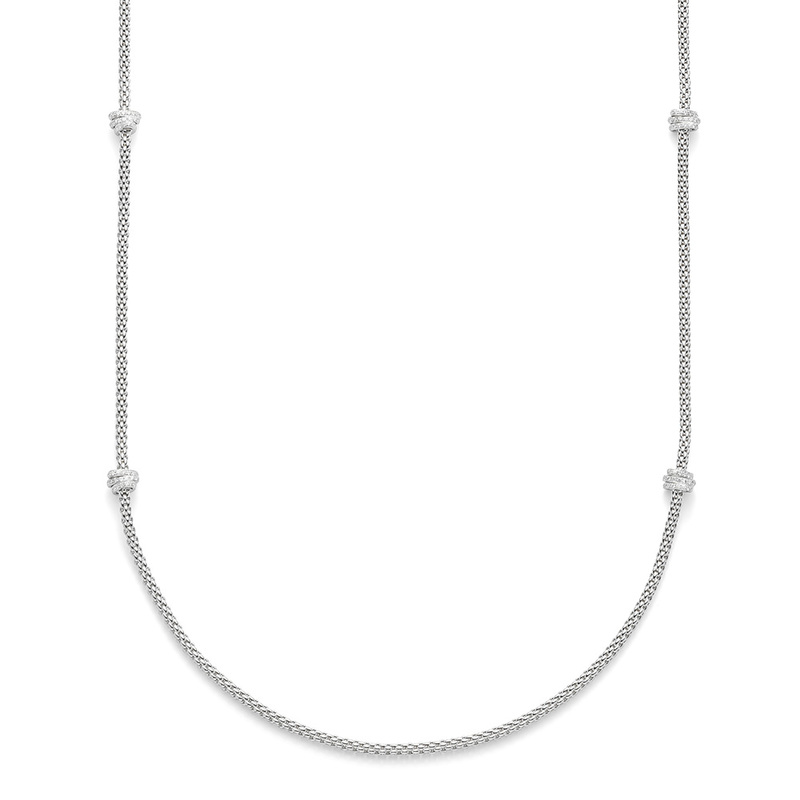 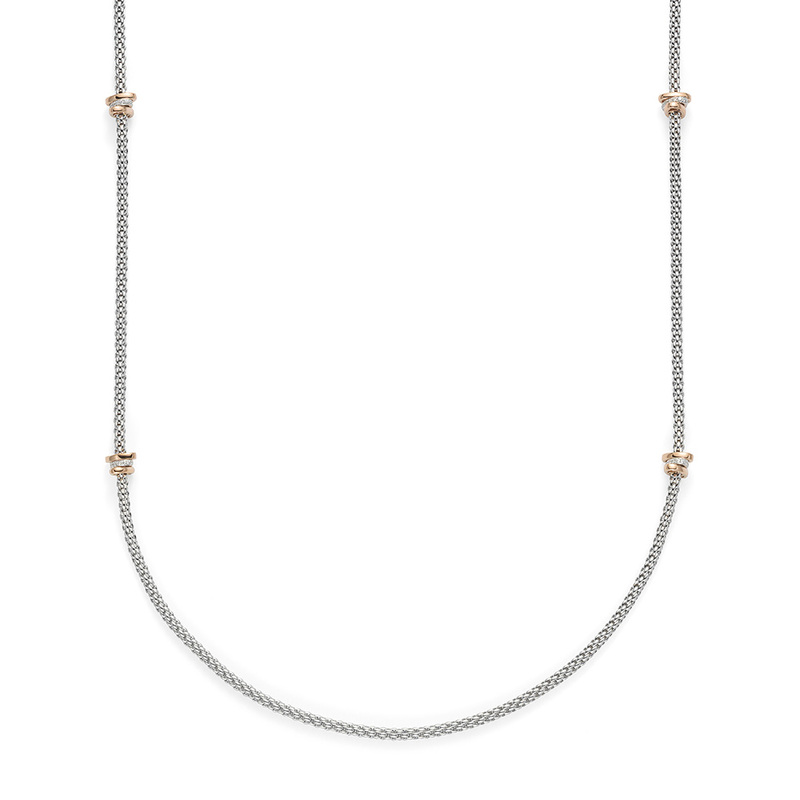 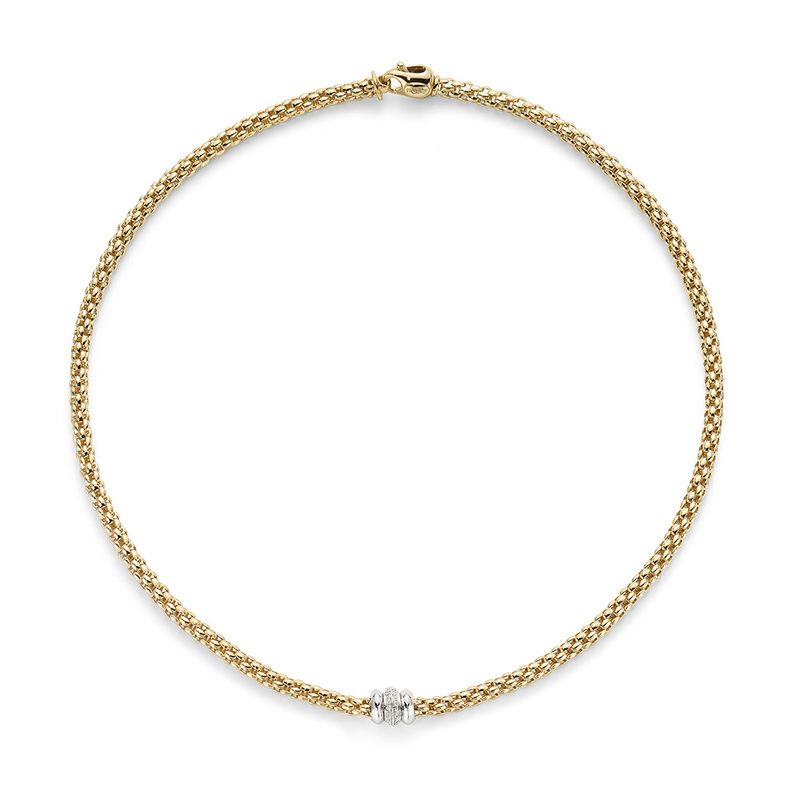 The whole Fope collection is made up of beautiful necklaces, bracelets, rings and earrings in yellow, white or rose 18ct gold either plain or set with Diamonds or coloured gems.